One of Italy's most interesting and discussed cultural events in 2016 is Bulgarian-born artist Christo's new massive installation, “Floating Piers”, on Lake Iseo in Lombardy. This conceptual artist, along with his late wife, Jeanne-Claude, is famous for his large-scale environmental pieces. His best known installations were his wrappings of Berlin's Reichstag, Paris' Pont-Neuf bridge, and the coast of Little Bay in Sydney, Australia, which was the largest single artwork in history. Everyone loves to bring home a unique souvenir from a memorable trip, and travelers to Italy are no exception. Shopping is one of the joys of visiting this country dominated by small, family-run businesses. Everything from food and wine to traditional artisan wares and custom tailored clothing make excellent gifts for loved ones or mementos for yourself. There is no better souvenir from Italy, however, than the memories of authentic experiences with welcoming locals. 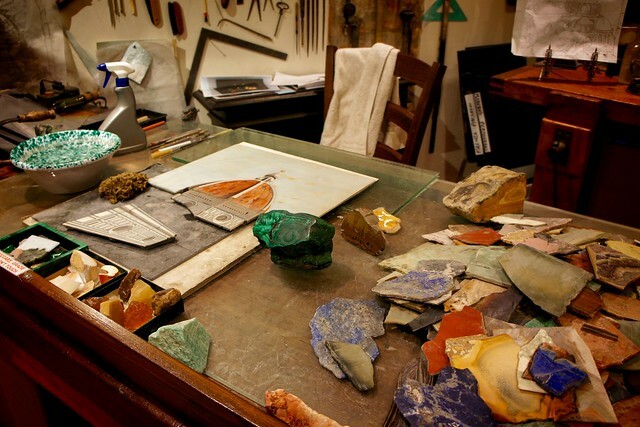 We love to arrange personalized tours and visits with local experts and artisans so travelers to Italy can come home with a true understanding of this country's culture and people. With an arts and crafts lesson, these two aspects are perfectly combined: under the patient guidance of a traditional artisan, you have the opportunity to learn a new skill in its historical and cultural context...and you leave with the most unique souvenir possible: a unique handcrafted item or piece of artwork that you have made yourself! As far as national identity goes, Italy is more associated with pork than beef. From prosciutto to lardo di colonnata, the lion's share of Italy's most recognized charcuterie and grilled cuts are made from its domestic pigs. 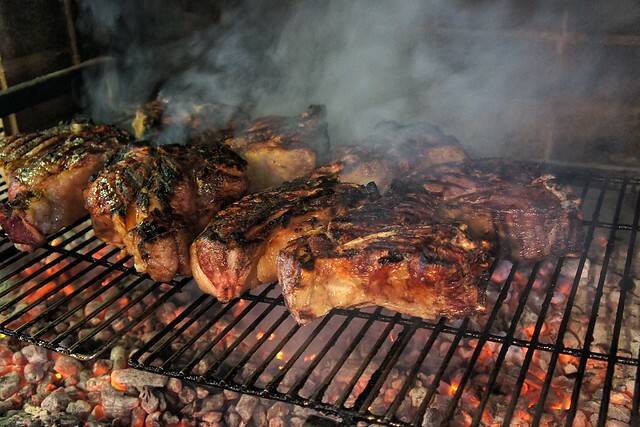 Pigs are less expensive to raise and butcher than beef, and pork is one of the pillars of the country's historic “cucina povera”, or rural cuisine, tradition. The postwar boom brought both wealth and urbanization to Italy, and average Italians began sitting down to a large steak for the first time in the country's history. 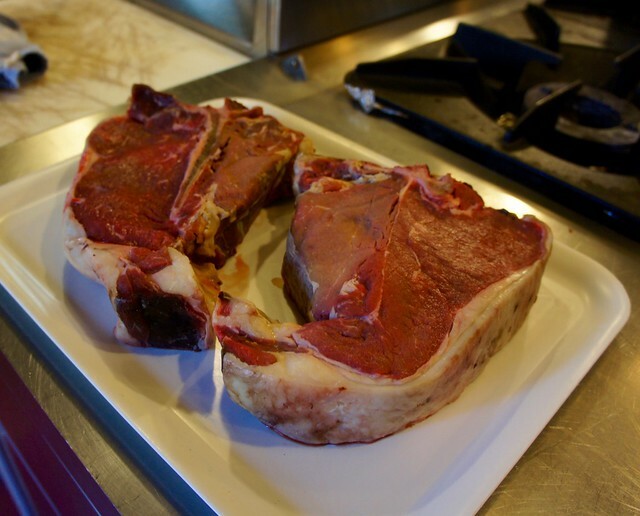 Even Dario Cecchini, Italy's celebrity butcher and proselytizer of the famous Fiorentina, ate his first steak at age 18 to celebrate his birthday. As a modest family of butchers and laborers, the Cecchinis' diet was based on the cheapest cuts of pork and beef, offal, and charcuterie, which Dario remembers fondly and continues to prepare in his shop and restaurant. Though the more prestigious cuts of beef have not been a historical mainstay of the Italian diet, the beef raised in Italy today is among the world's finest, using heirloom breeds, open grazing, and limited and strictly regulated pharmaceuticals. If you are hankering for an excellent cutlet or tartare the next time you're in Italy, here are a few facts about Italian beef to help you choose the most mouth-watering cut.